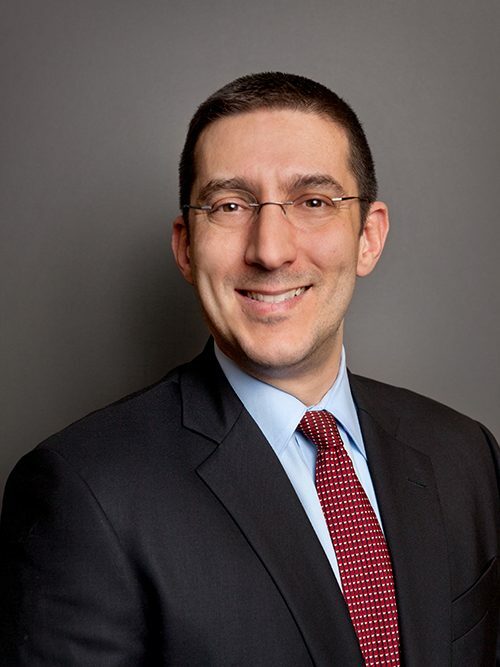 Jeff is a Faculty Research Fellow at the National Bureau of Economic Research (NBER) and Associate Professor of Strategy & Innovation at Boston University. His research addresses issues at the intersection of Strategy, International Business, and Innovation. Recently, his projects examine strategic management of science-based firms, the impact of institutions on cumulative innovation, and science and innovation policy.